Curiouser and Curiouser! 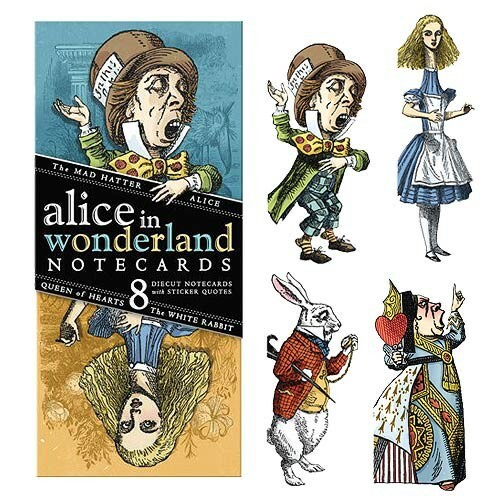 Each set comes with 8 cards. 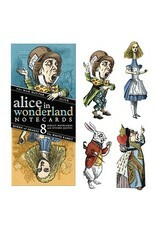 Alice, the Queen of Hearts, the Mad Hatter, and the White Rabbit - 2 of each and 4 sticker sheets. Write away!